We guarantee that you’ll have never seen a circus like this before! 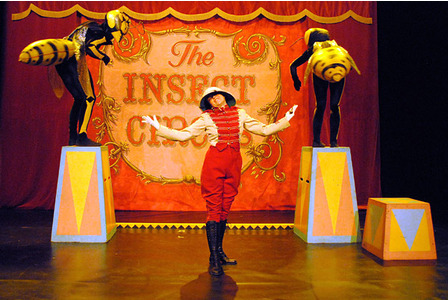 The Insect Circus is a special circus that features insects instead of animals. Well, people dressed as insects. 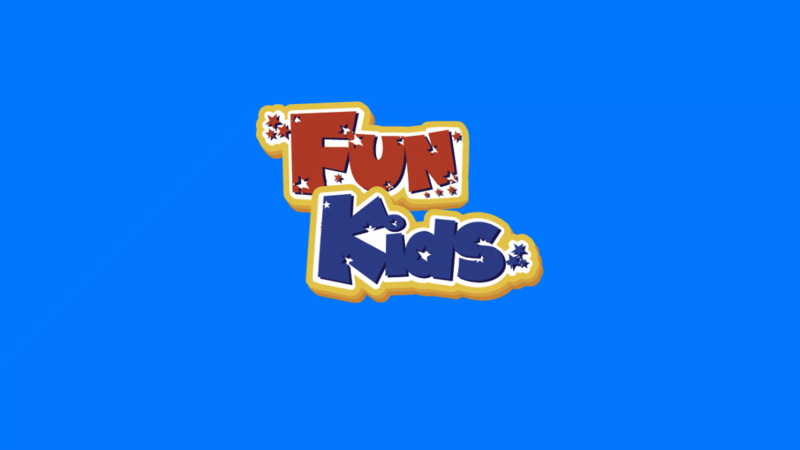 There’s Tallulah the Worm Charmer, the Acrobatic Ants and loads of other creepy crawlies doing strange stunts and tricks. And if you go and see it on Halloween, you will get to dress up in your favourite Halloween costume!